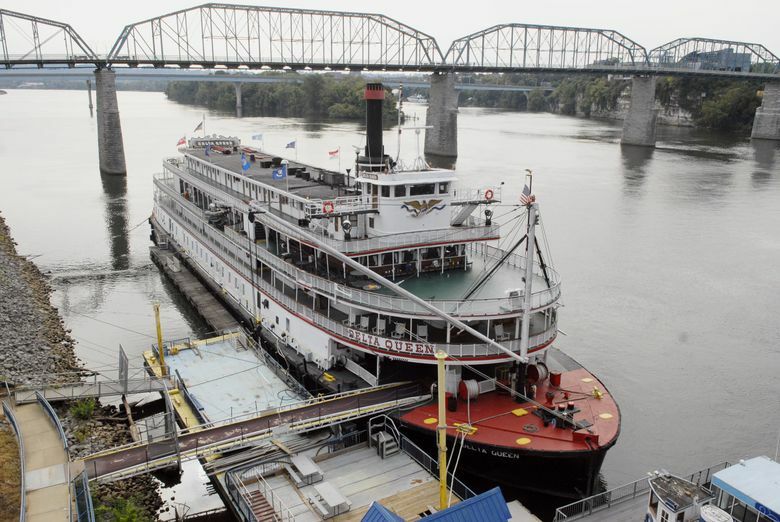 The bill still requires the president's signature, but the Delta Queen Steamboat Co. says the 285-foot-long vessel will undergo an extensive renovation before beginning themed voyages on the Mississippi, Ohio, Tennessee, Cumberland, Kanawha and Arkansas rivers in 2020. ST. LOUIS — The storied Delta Queen riverboat appears headed for a return to cruising after a decade of forced retirement. The U.S. House late Tuesday approved the Coast Guard Authorization Bill, which includes language reinstating an exemption allowing the Delta Queen to return to service for the first time since 2008. The last remaining hurdle is the signature of President Donald Trump. The Delta Queen Steamboat Co. said the 285-foot-long vessel, immortalized in poems and songs, will undergo an extensive renovation before beginning themed voyages on the Mississippi, Ohio, Tennessee, Cumberland, Kanawha and Arkansas rivers in 2020. Plans call for having the steamboat visit more than 80 ports each year, including St. Louis, Cincinnati, Pittsburgh, New Orleans, Minneapolis, Minnesota, Louisville, Kentucky, and Chattanooga, Tennessee. “With this approval, we may now move forward with our renovations and return her the waterways, where she belongs,” CEO Cornel Martin said in a news release. The company said the renovations will cost $10 million to $12 million. Delta Queen spokesman Albert Waterhouse said Wednesday that people are eager to take to the water, though it remains unclear when ticket sales will begin. The Delta Queen began operation in 1927. Passengers have included three presidents: Herbert Hoover, Harry Truman and Jimmy Carter. It served as a naval ship during World War II and is designated as a National Historic Landmark. The riverboat was sidelined a decade ago by a federal law prohibiting overnight excursions on wooden vessels. Both U.S. senators from Missouri — Democrat Claire McCaskill and Republican Roy Blunt — co-sponsored a bill to allow the exemption. The exemption approved Tuesday requires modifications of the wooden portions of the vessel — mostly cabins and public areas. The hull is already steel. 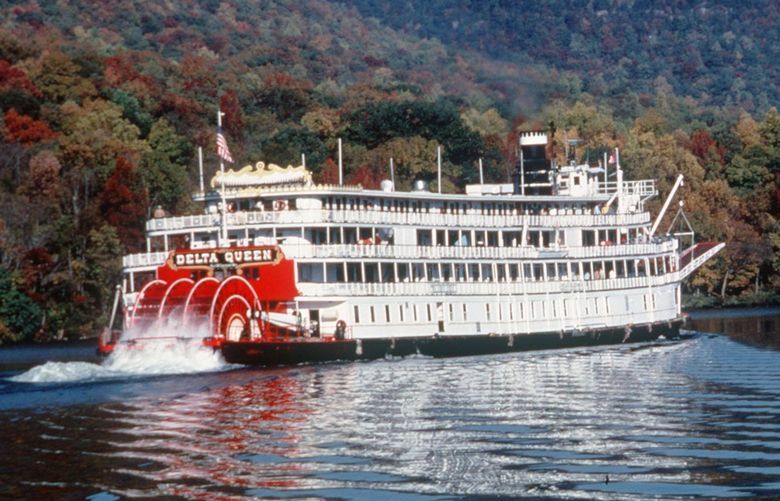 McCaskill said the return of the Delta Queen “means tourists up and down the Mississippi can once again enjoy the rich history of one of our historic landmarks” while also creating jobs in the St. Louis area. The riverboat company is based in Kimmswick, Missouri, 24 miles south of St. Louis.